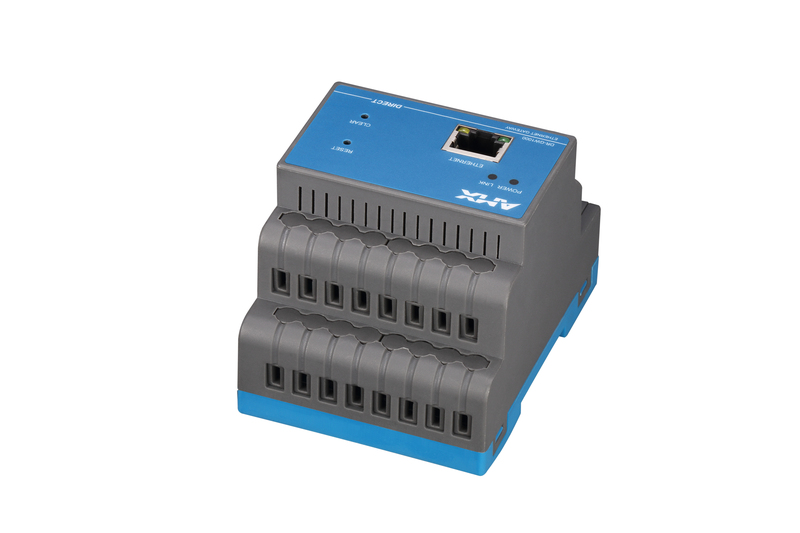 DR-GW1000 is a DR-Link protocol compliant Ethernet gateway designed for use with Direct Series lighting control modules and is capable of auto acquiring online devices within the range and monitoring and reporting any operation error of the lighting system. 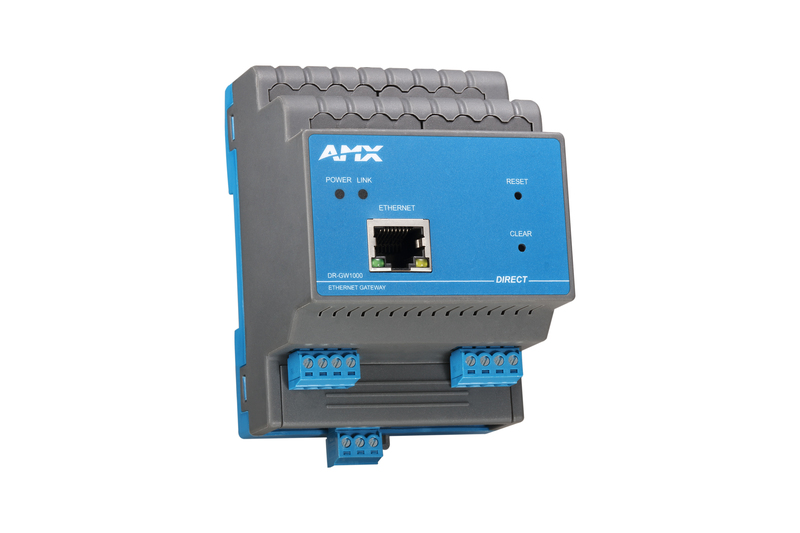 Communication through DR-Link interface and capaple of auto acquiring online devices and monitoring and reporting operation errors. Two DR-Link interfaces connects up to 63 DR-Link devices. 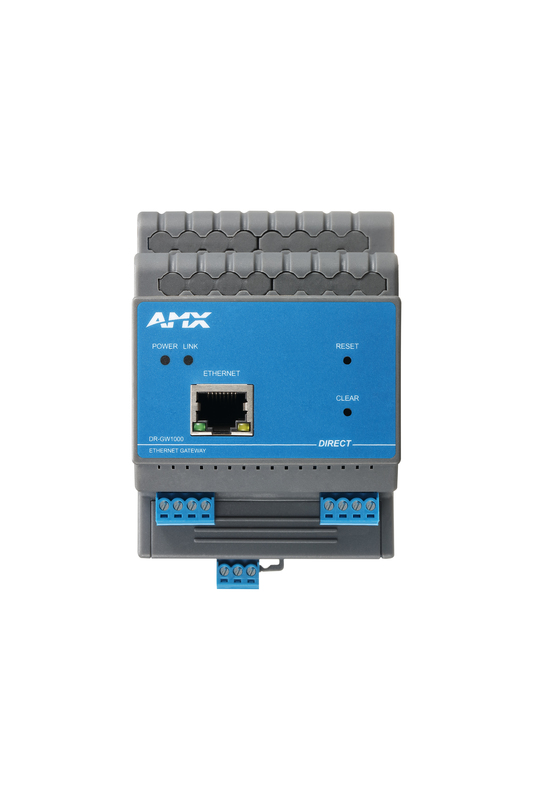 An extended control system can be set up through ethernet connection with IPad, Andriod touch panel or AMX controller. Local or remote data download through Ethernet connector.